Biography of our company | Cel Tours SA. physical bond with throughout Asia. Educated in England, at the Technical College Bournemouth, She finished her studies by taking a degree in Marketing and Public Relations. They followed special courses at the College Underwood on yacht companies, as this was the work of her father in Greece. 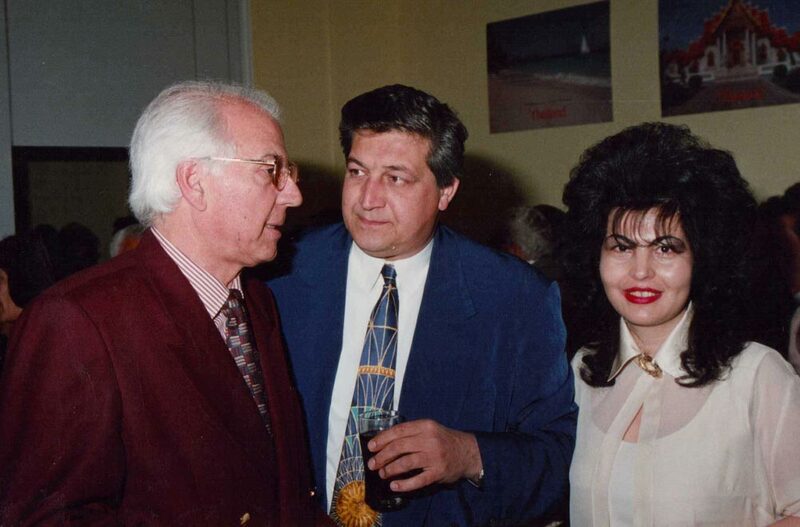 On her return to Greece, Ms. Mary Soulis-Kafkios immediately dealt with the family business, on renting yachts and tourist activities in Piraeus. 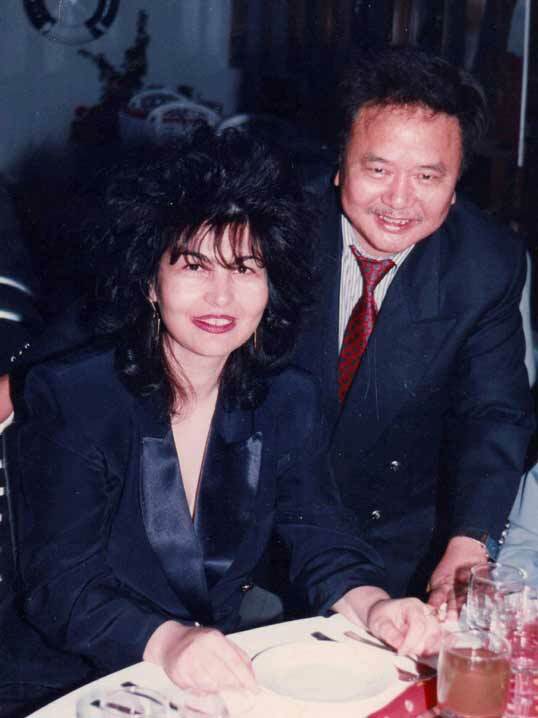 After the death of her father, fully assumed the management of the company, and decided to orient in organized trips abroad, with a focus on Asia. 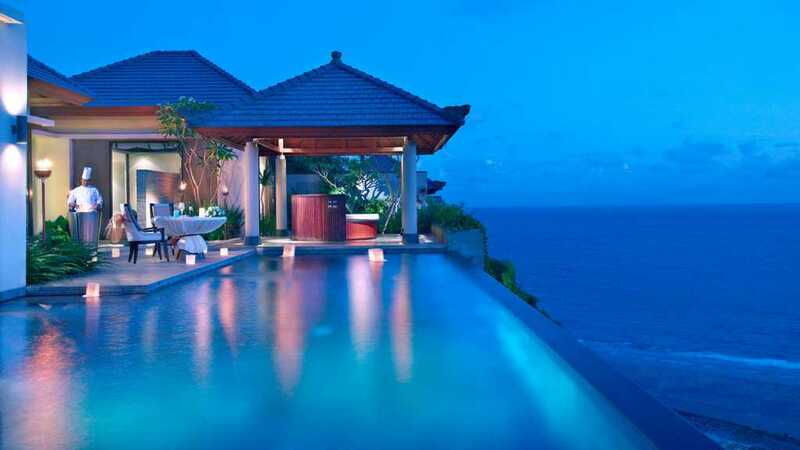 Only managed to open markets such as Thailand, sending groups of travelers in Phuket and Samui. 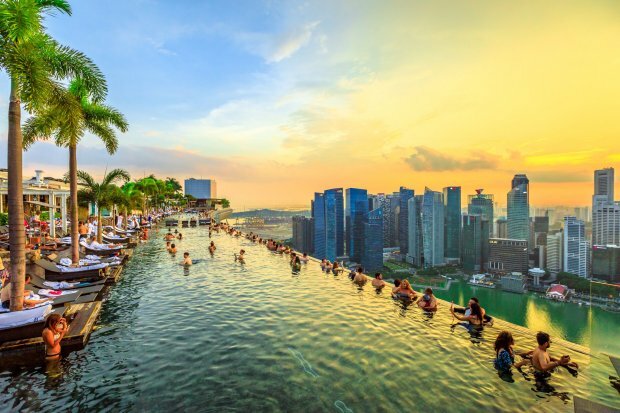 In the middle of 1990 destinations expanded to Singapore, Malaysia and Indonesia. 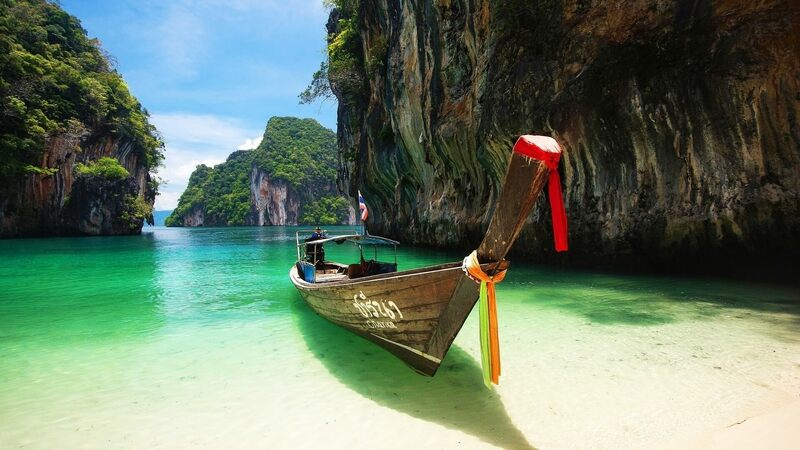 As the number of travelers increased, It launched its own companies in Thailand (in Bangkok and Phuket). 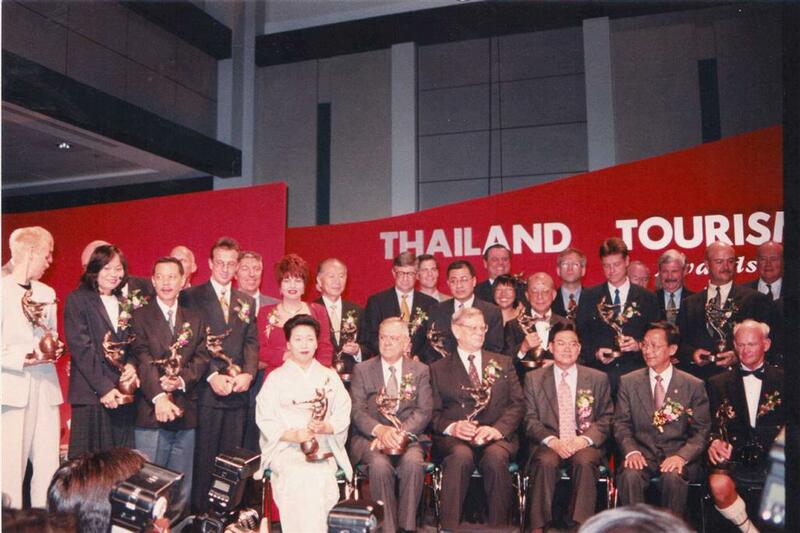 Promoting the Thailand 1996 It was so successful, that the award was given “Friend of Thailand” by Prime Minister. 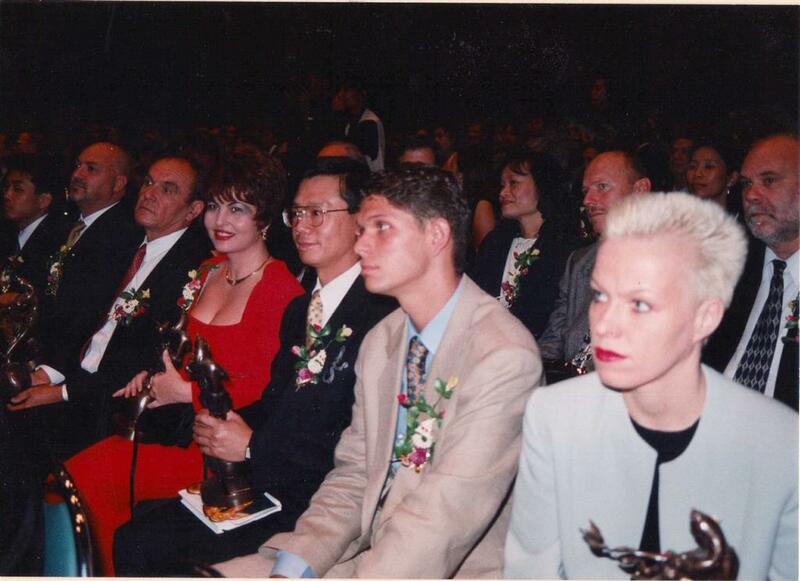 The 1998 The same award was given in the company of Mrs. Mary Soulis-Kafkios in Greece. At the same time the promotarise Cel Tours and trips to Latin America from Greece. 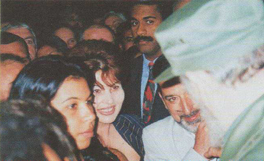 Mostly destinations included the Cuba, Mexico, Brazil and Argentina. 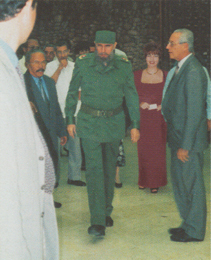 For its contribution to the development of Cuba as a tourist destination, the 2000 personally invited Fidel Castro to take the prize “Mostly supporter of Cuba's Tourism”. 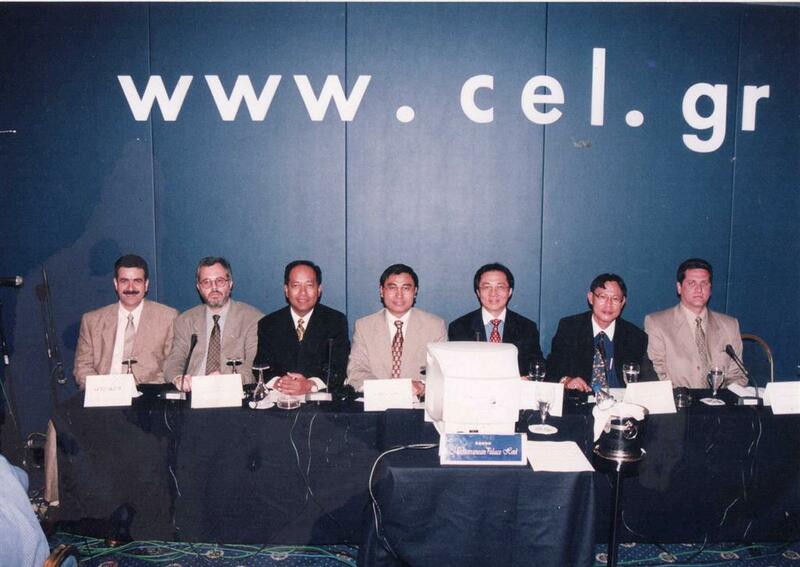 At the beginning of 2000 The Cel Tours and China added to its list of. 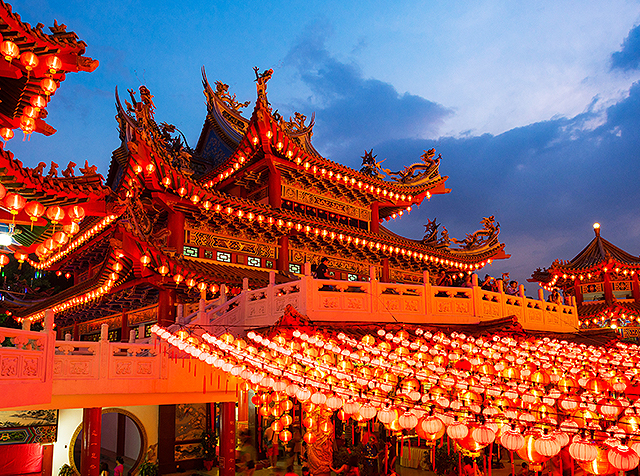 He became the first Greek company opened its own offices in China located in Beijing. 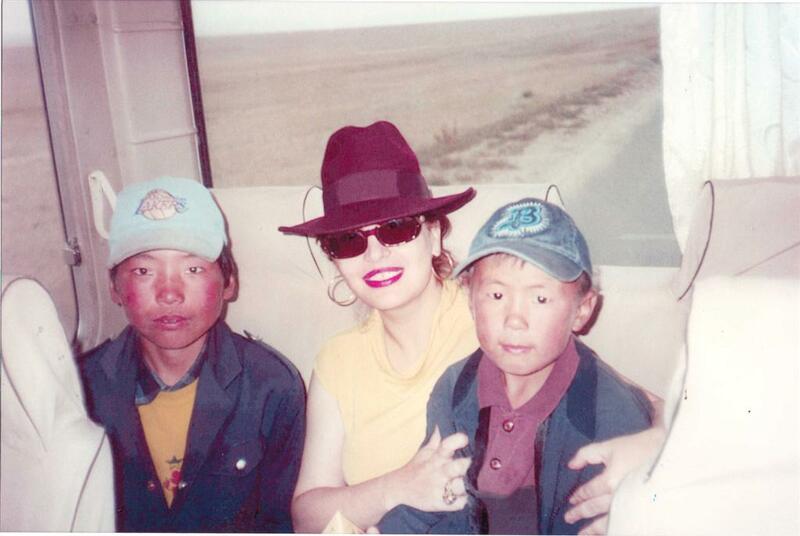 The 2003 when Mongolia started to develops its tourism, Ms. Mary Soulis -Kafkios went further, investing in the construction of hotel Enos mountain named “Mandala Olympus”, trying to catch the expanded demand for high quality traditional houses of international travelers. 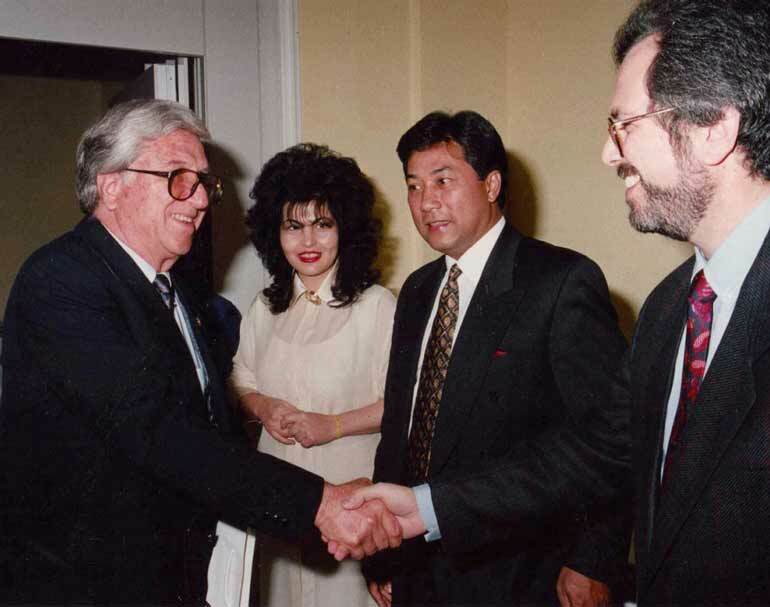 For these efforts, He was given the award of “Ambassador of Culture and Communication” the Mongolian Government. 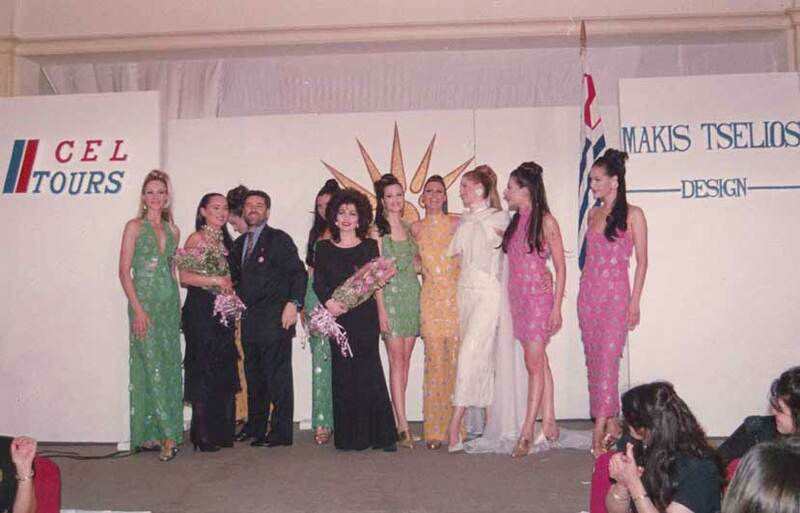 The 2004 Ms. Mary Soulis – Kafkios proclaimed one of the 10 best women entrepreneurs from the very famous Greek magazine “Travel Times”. 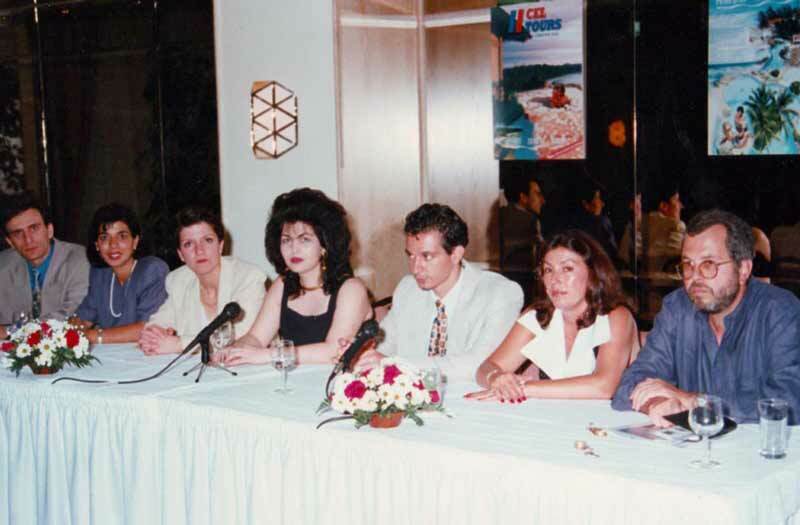 To 2009 the Greek Association of recognized Ms. Mary Soulis – Kafkios as the most successful Female travel agent in Greece. 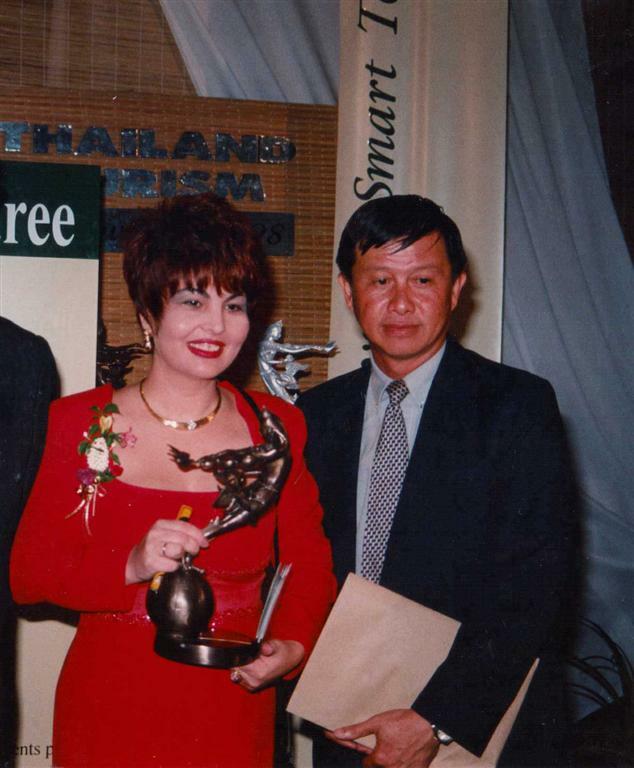 Other awards were given to Mrs. Mary Soulis -Kafkios: 1996-2008 Various awards recognize Cel Tours as the best tour organizer, from various airlines including: Thai International , Singapore Airlines , Emirates , Lufthansa , Kuwait Airways , Gulf Air , Royal Jordanian 1998-1999 Recognition of the Tourist organization of Hong Kong for the contribution and assistance. 1999-2006 Prize for best Travel Agency by the Chinese Ministry of Tourism 2002 “Ambassador of Tourism” the contribution of the Indian Tourism by agency SITA World Travel. 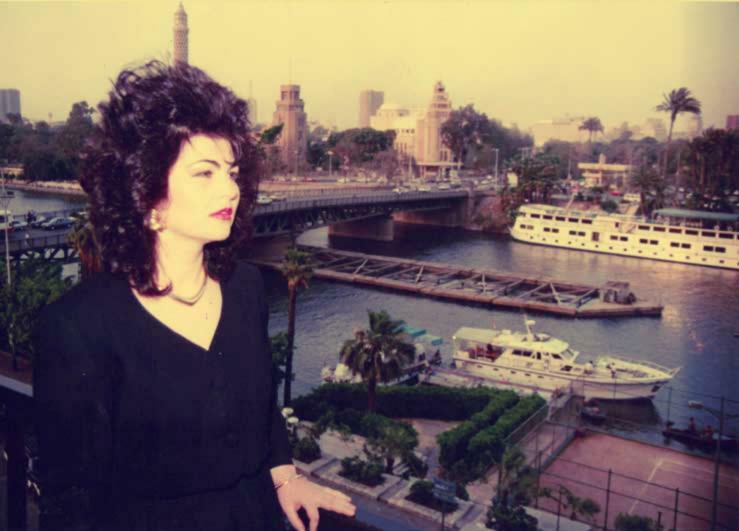 2002 voted “Business Woman of the Year” from the Greek magazine “EY” 2008 Prize for best supporter and derivatives is in Asia, from alisida Accor Hotels. 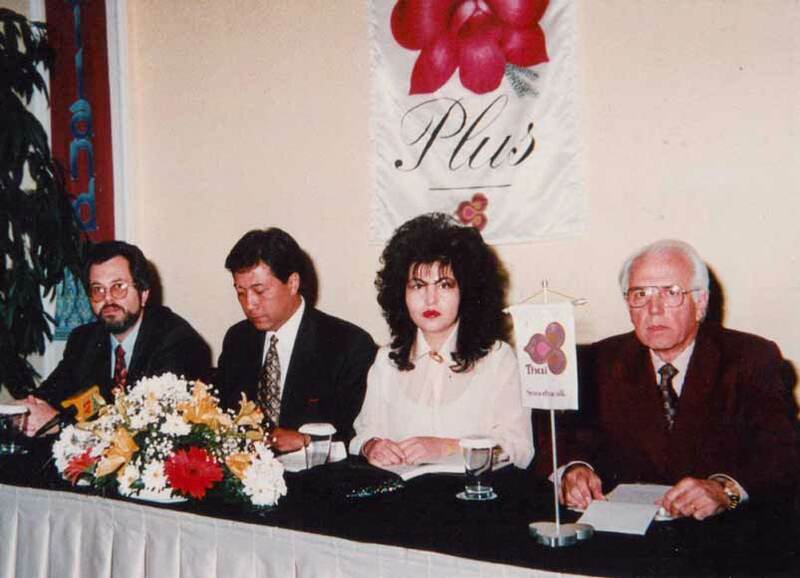 During her career, many articles and reports have been written about Ms. Mary Soulis-Kafkios either Greek magazines and newspapers, or the international press. All these articles have synisferei to emerge as one of the most important figures in Tourism. 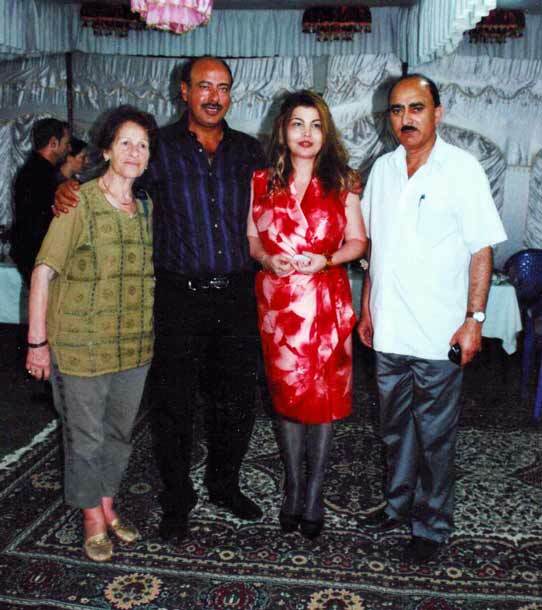 Through the professionalism and experience of Mrs. Mary Soulis -Kafkios is longer well known and respected around the world tourist, and in many countries and NGOs.